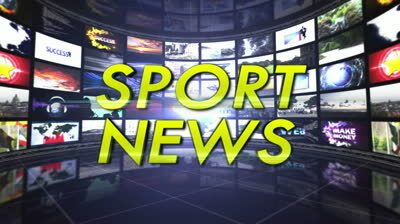 SportAll is an online magazine with news from all the most important sports played in the world. We’re people who like all kind of sports: not only Soccer, but Basketball, Tennis, F1, Football and much more. 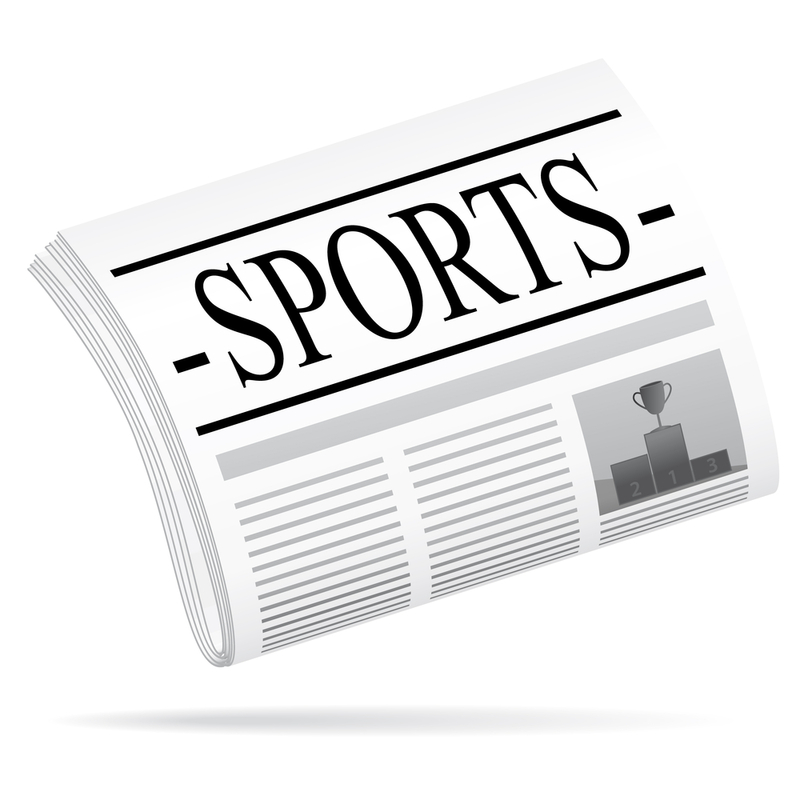 We want to provide news from different sports in a single web portal and create a community that not also read news, but write too! We’re searching for editors who like to follow some sport category news! If you want you can join our newsletter to keep updated from our latest communications!